The Ouija board is used to communicate with the dead. It's not just a game. 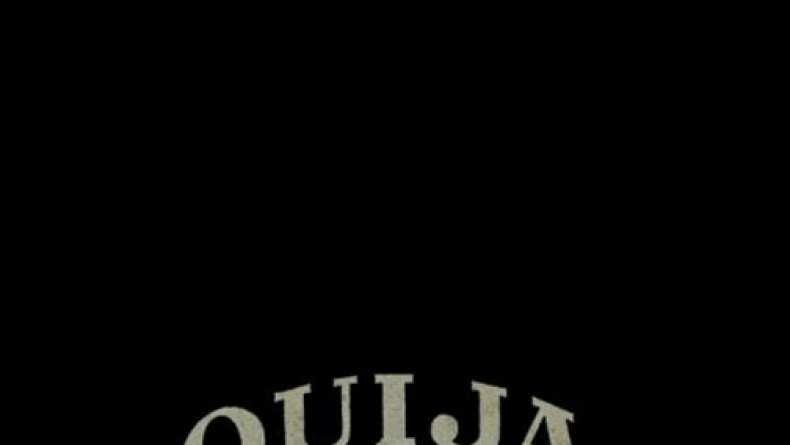 TV spot for Ouija reminds auidneces of the film's upcoming release.